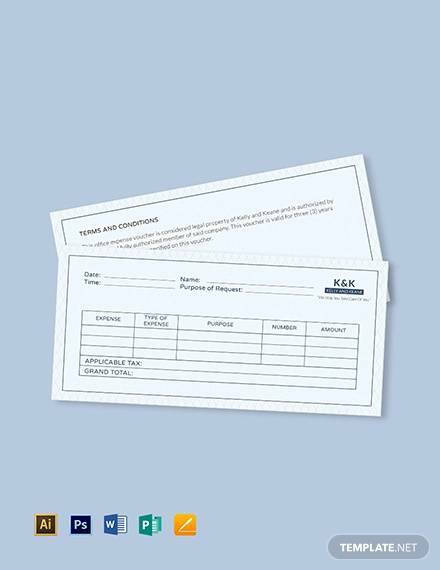 Whether you’re funding an individual for his expenses for a certain job or requesting certain amount from a company expense voucher is the right way to go. 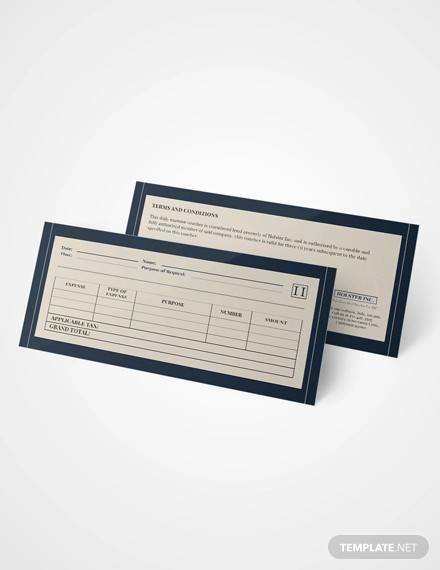 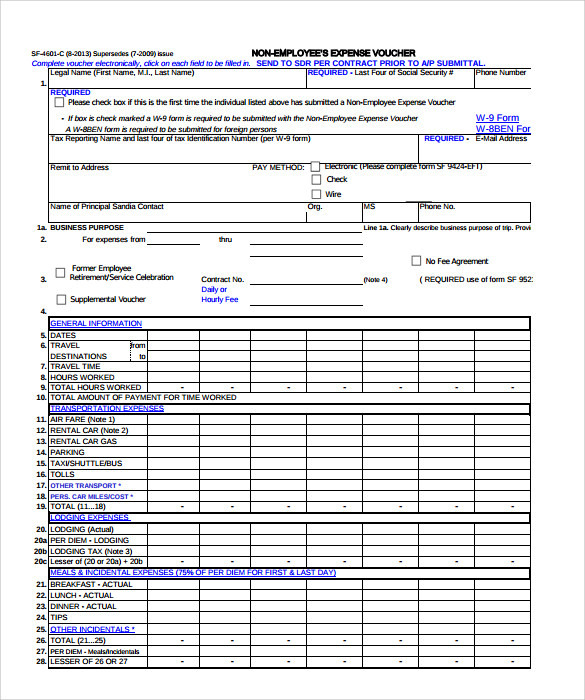 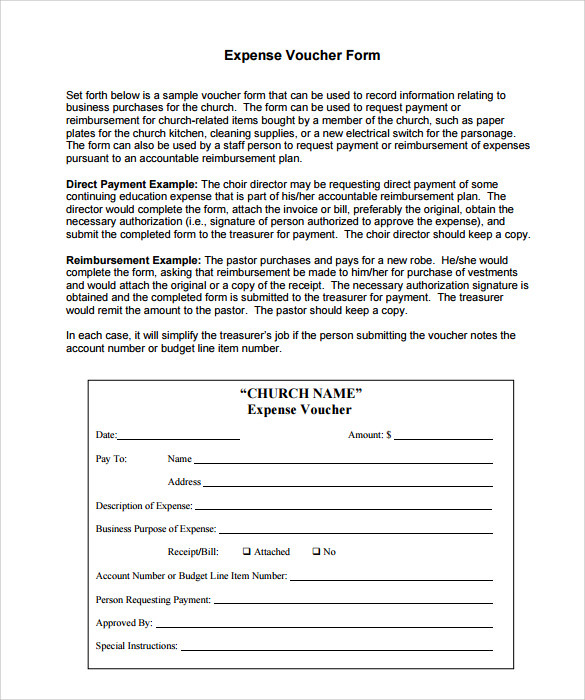 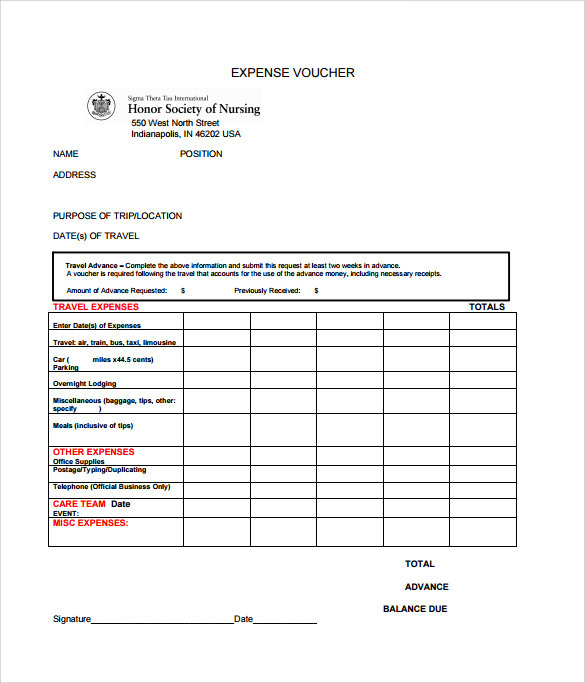 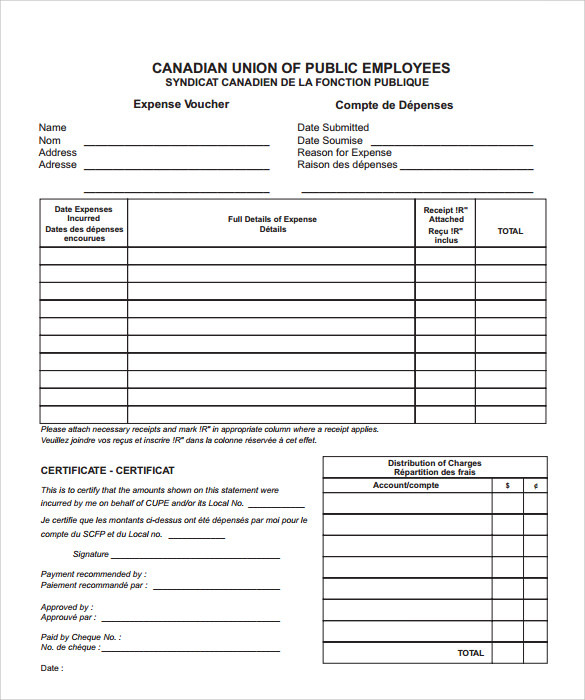 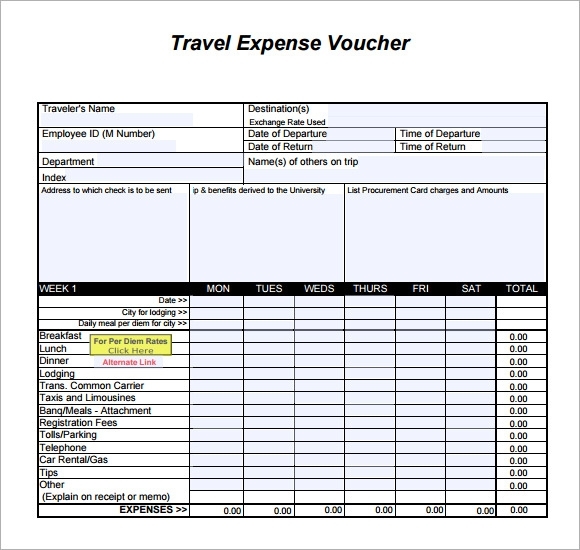 If you can see from any expense voucher template, it should contain date, individual names, company details, space for signature, tabular forms for the outlining of expenses, tax amount if any, etc. 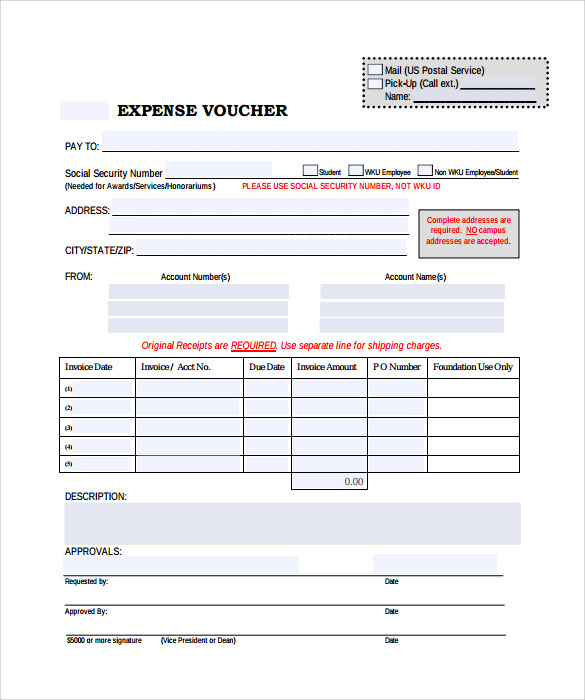 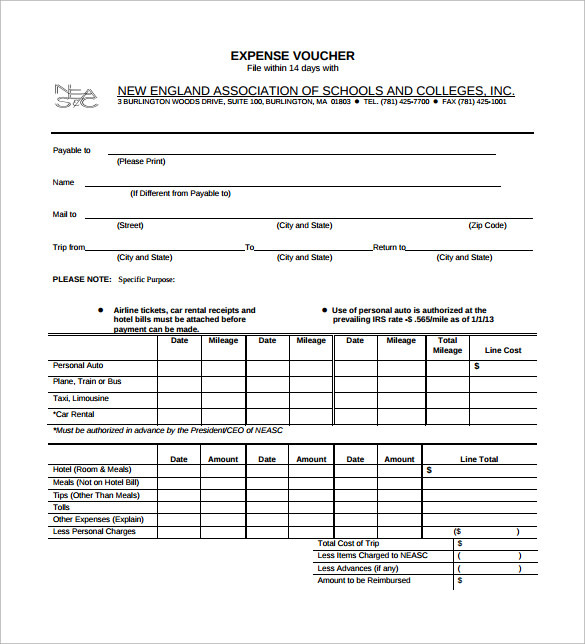 All these together form the most authentic expense voucher template which could be used for all kind of businesses or individual necessities. 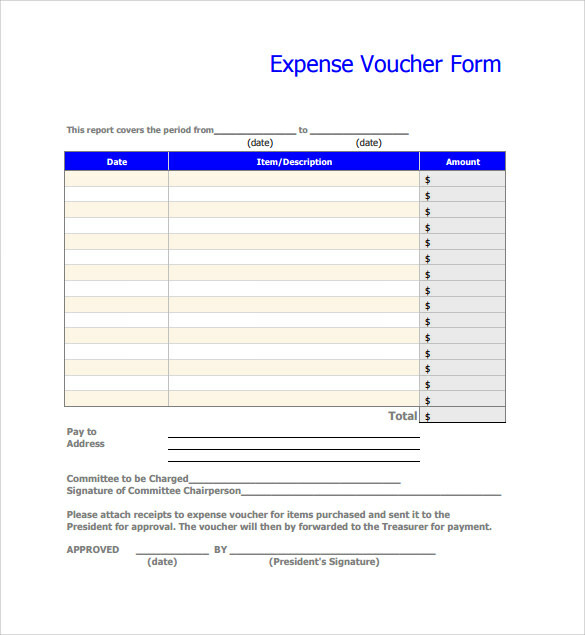 The vouchers are a must for all kinds of businesses and companies. 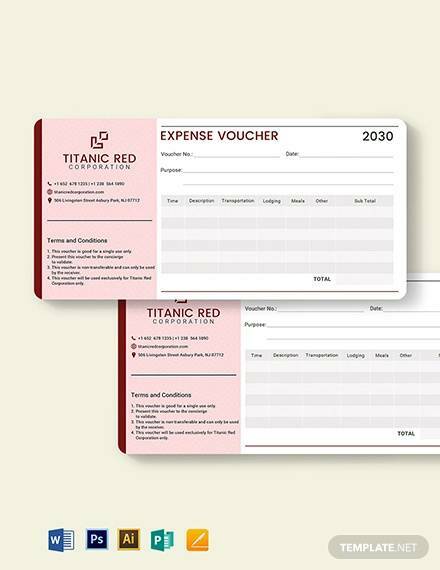 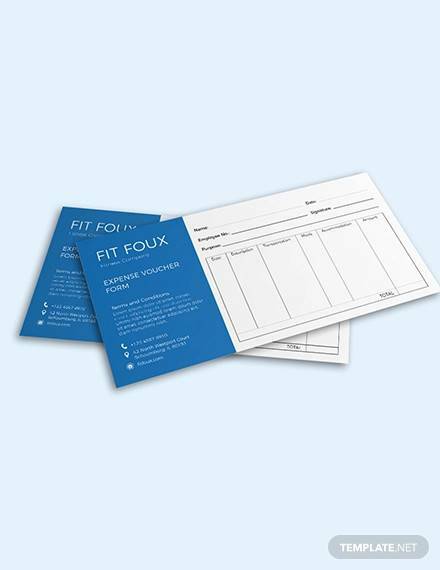 You can download the templates either in PDF, PSD or MS word formats and edit them to create a perfect voucher that leaves no space for controversy.